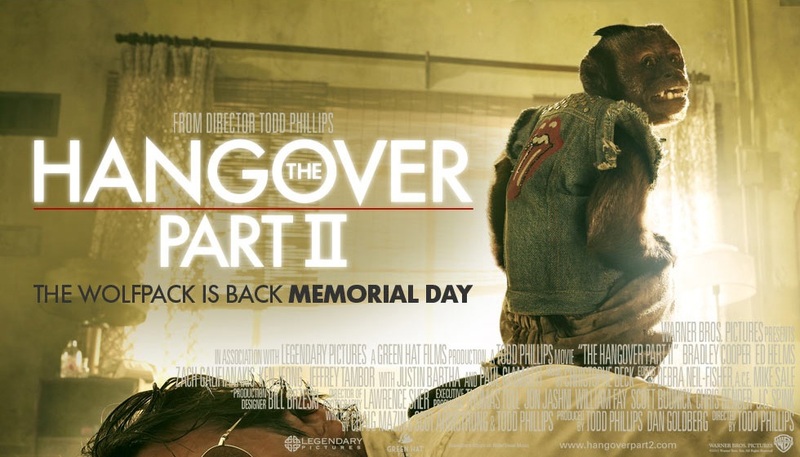 Entertainment 24/7: The Hangover Part 2 - Best Comedy of 2011? In this blog, I will be writing about my thoughts on mostly everything that deals with entertainment. 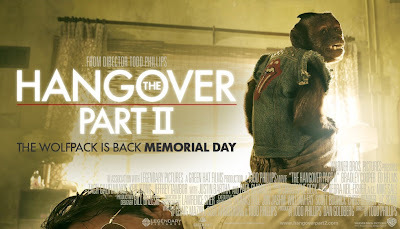 The Hangover Part 2 - Best Comedy of 2011? Just got back from watching what would probably be the best comedy movie of all 2011. The Hangover 2 was as great as the first one was. The movie had everything from bad prostitutes to drug dealing monkeys. Even though it has a similar plot to the first one , it doesn't like it'll get old any time soon. In The Hangover Part II, Phil (Bradley Cooper), Stu (Ed Helms), Alan (Zach Galifianakis) and Doug (Justin Bartha) travel to exotic Thailand for Stu's wedding. After the unforgettable bachelor party in Las Vegas, Stu is taking no chances and has opted for a safe, subdued pre-wedding brunch. However, things don't always go as planned. What happens in Vegas may stay in Vegas, but what happens in Bangkok can't even be imagined. This synopsis was straight from RottenTomatoes. Their review of The Hangover 2 really surprises me. This movie definitely doesn't deserve a measly 35%. I believe that this is a must see movie that EVERYONE needs to watch. You are guaranteed to laugh throughout this 1 hour 42 minute comedy ride. Not a minute goes by without a good laugh. The Hangover 2 had the same charm as the first hangover, and in my opinion it was actually better. This is a must watch movie that is a great way to start the Summer season. I give this movie 4 out of 4 stars. Thanks for reading, Christian.